Show what you're all about when you're out in this Under Armour Huddle 2.0 Snap Back Cap. Hit the streets in modern style. Featuring a snapback adjuster and eyelets for breathability. This cap is navy with a navy peak. The Under Armour logo is embroidered on the front in white and navy. 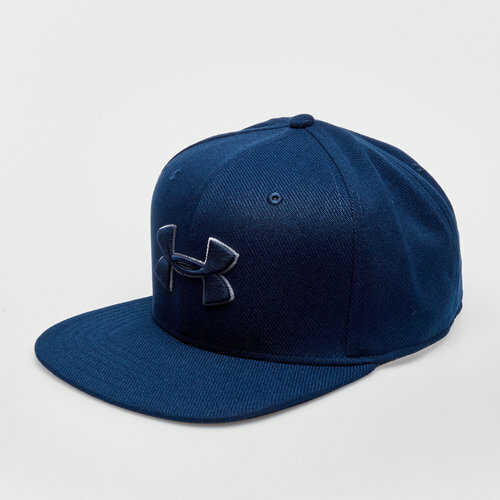 Look your best in this Under Armour Huddle 2.0 Snap Back Cap.